Where to eat in Rome as the Romans do. I lived in Rome for 12 years and I still don’t know the whole the city yet. 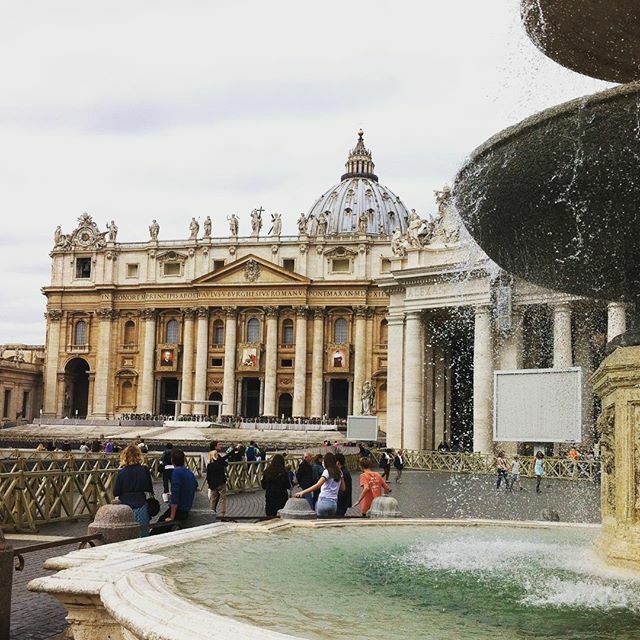 Rome is one of those cities that you will never stop discovering – if you just go down a street that you don’t usually take, you will find an area that you haven’t seen before. A vibrant, new area which oozes history and, above all, it will be full of restaurants! As it is difficult to know the whole city very well it’s also difficult to know – and to try – all the capital’s restaurants: there isn’t even time to write down a definitive list of your favorite places because new ones constantly appear, out of nowhere, for you to try. And then you have to make a new list, all over again! Not that I mind, of course – I like trying out all these new places – but my wallet doesn’t always agree with me. Especially since I no longer live in Italy, it’s really hard to establish a ranking of the best places to eat in Rome. It is likely that many restaurants will have closed in the meantime, or they may have lost their creative touch. But fortunately there are some places that never go out of fashion. These places are always a certainty because they maintain their quality over time. These places never disappoint. There are many of them in the city and each area has its own selection of the very best! Located in a neighborhood that has become one of Rome’s trendiest in recent years. A classic place frequented by Romans. A must for film buffs. A lovely outdoor terrace. Delicious desserts. Located outside the narrow tourist circuit, a popular student quarter, very much alive virtually round the clock. A must for film buffs. Outdoor tables. Typical Roman food.